Fischer Behar Chen Well Orion & Co (FBC), founded in 1958, is one of Israel’s premier and largest full-service law firms. 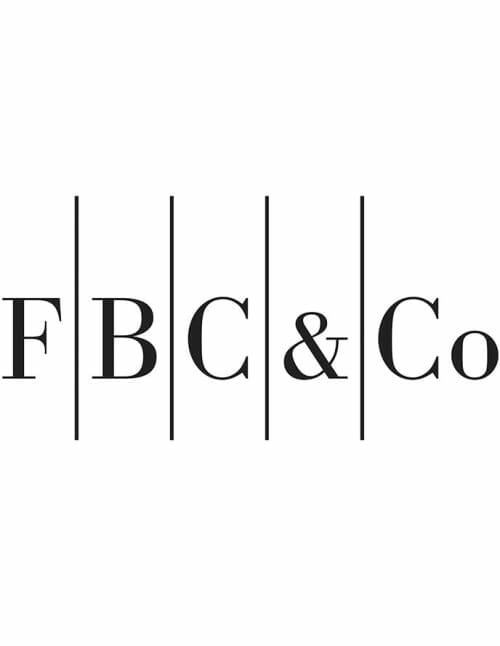 FBC acts for prominent multinational and Israeli clients; it offers professional excellence and personal attention across the spectrum of multidisciplinary business legal services, and is involved in a wide range of representations at the forefront of Israel’s legal-economic agenda. FBC is repeatedly ranked by international and domestic indices among Israel’s leading practitioners in many areas. FBC has Israel’s leading and largest competition and antitrust practice. It represents companies on the full spectrum of criminal, administrative and civil antitrust matters, including merger control, abusive behaviour, restrictive arrangements and regulation of cartels, monopolies and oligopolies. FBC’s competition team provides ongoing advice on antitrust compliance and represents multinational and local companies in commercial transactions, as well as class actions – including following international cartels – and complex litigation before civil courts, criminal courts, the Antitrust Tribunal and the Israel Antitrust Authority. FBC has been ranked consistently as one of the world’s 100 leading competition practices and as Israel’s premier antitrust firm.